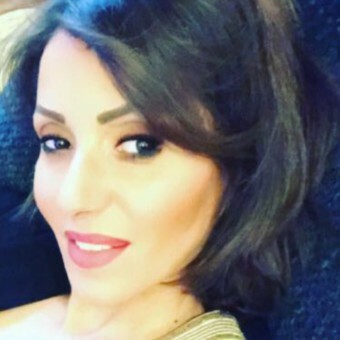 This is the public profile of Dina Kattan, Additional information and high-resolution images are available for accredited press members, to access additional information about Dina Kattan please login as a press member. • Outstanding Performance for 2011-2012 Academic Year, Dar Al-Hekma College, Saudi Arabia. Fashion & Textiles Department, King Abdul-Aziz University Jeddah, Saudi Arabia. • Developed the new modified Plan of Study and Curriculum of the Fashion Design program at Dar Al-Hekma University, May 2016. • Conducted a Workshop in Fashion Design "Creating Illusions Through Clothing"
School, Sep - December 2012. Jeddah, Saudi Arabia. Press Members: Request an exclusive interview with Dina Kattan.